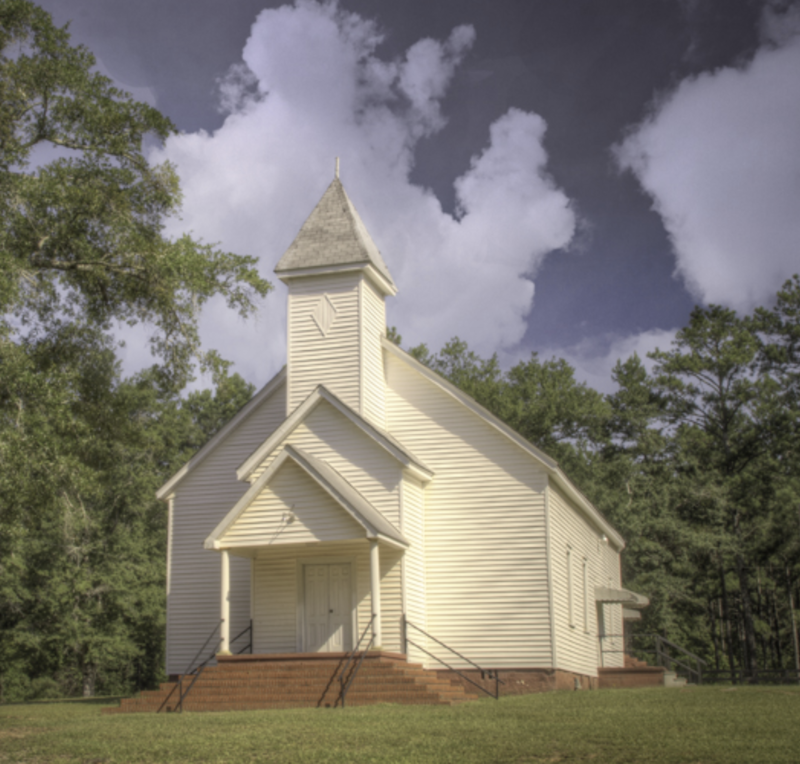 Oglethorpe County, in northeast Georgia, is the state’s 17 county, and its 441 square miles contain seven of Georgia’s historic rural churches. 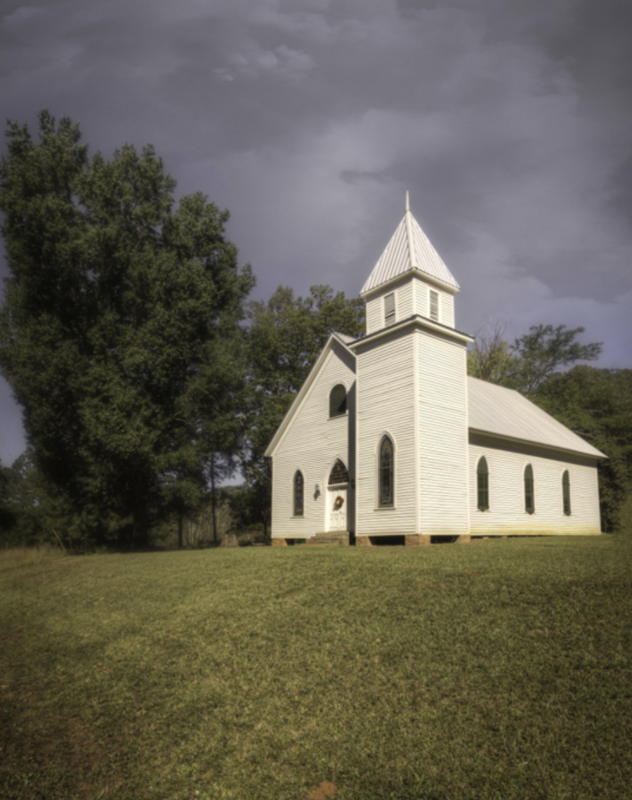 After the Civil War, the Presbyterians that worshipped there were replaced by Methodists. The congregation will celebrate its 145th anniversary this year. 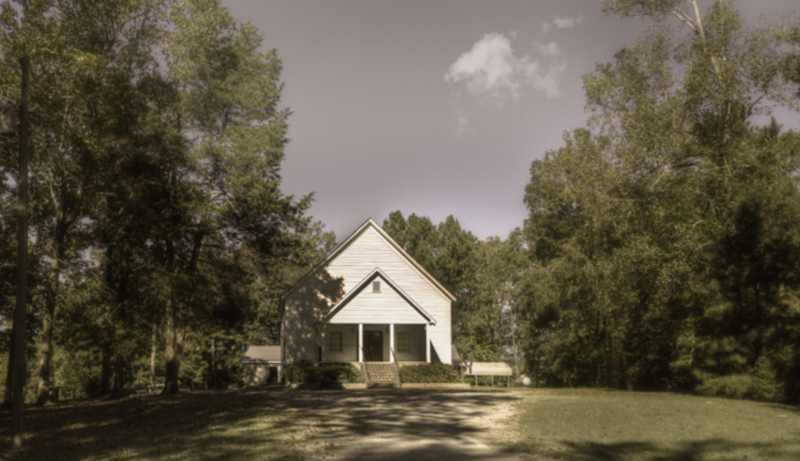 Piney Grove is a historical rural black Baptist Church. 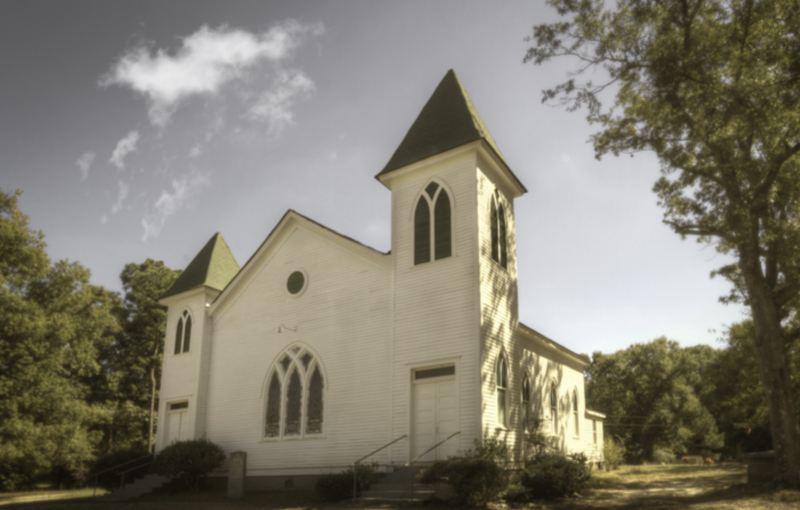 Milestone Baptist was established in the Millstone Creek/Goosepond Creek community of Old Wilkes County. Wilkes County became Oglethorpe County in 1793. Its location in such an active community guaranteed it would flourish. 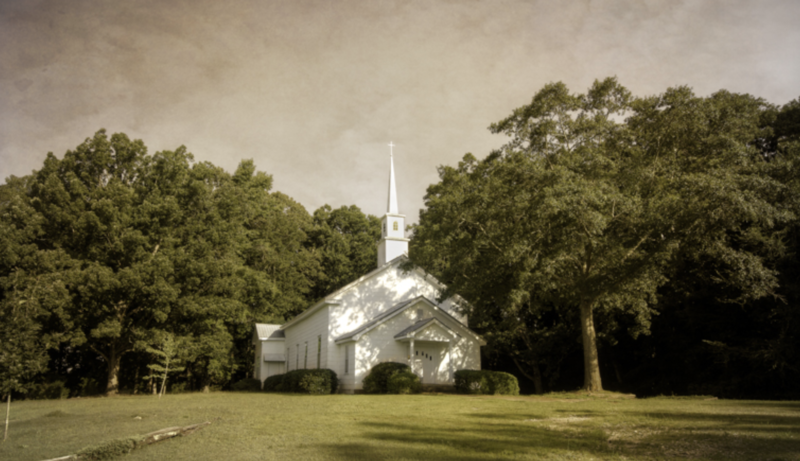 This church has been through four name changes and four counties. Philomath was established in 1829, known for its beauty and culture. 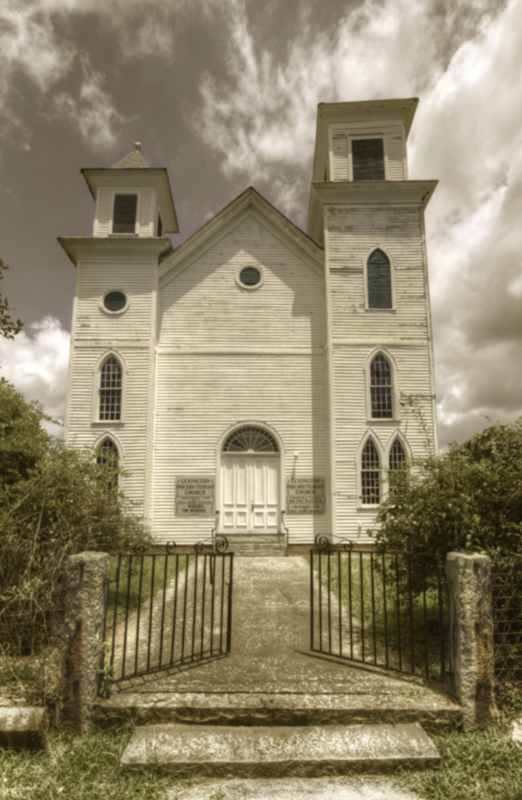 This church was named Center Methodist because it was the center of activity in the sparsely settled community. 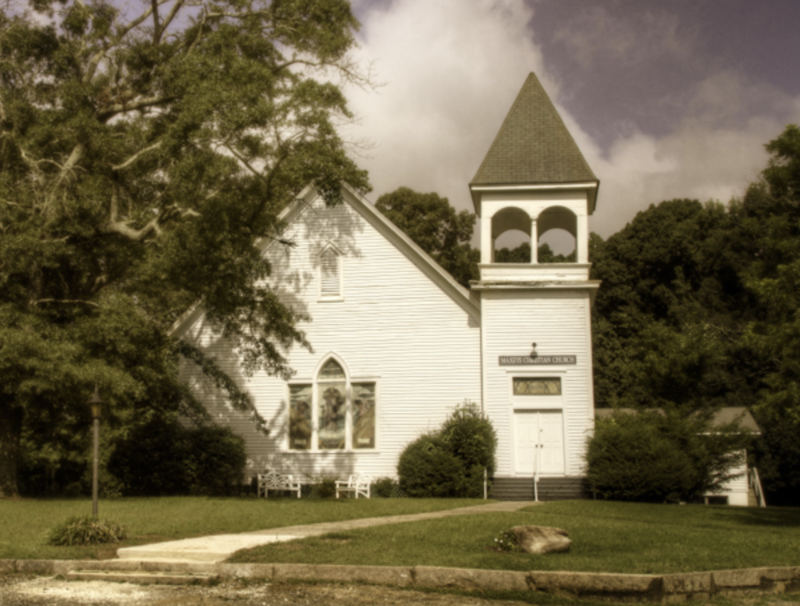 Beth-Salem Presbyterian is one of Georgia’s oldest, most prominent rural historic churches. A Georgia Governor and many Georgia movers lie in the Beth-Salem graveyard. All photographs by Scott Mcinnis.